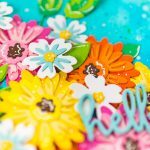 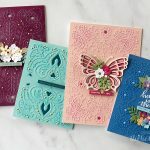 Hello-hello, Spellbinders’ fans! 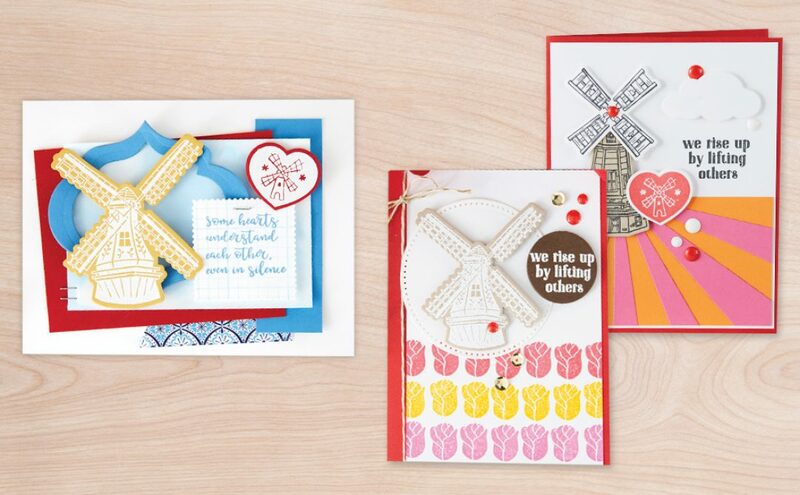 We’re so glad you are LOVING our March kits! 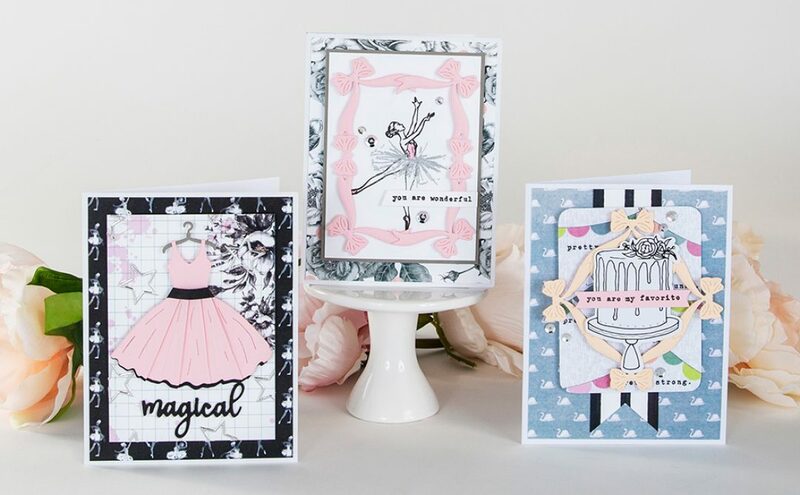 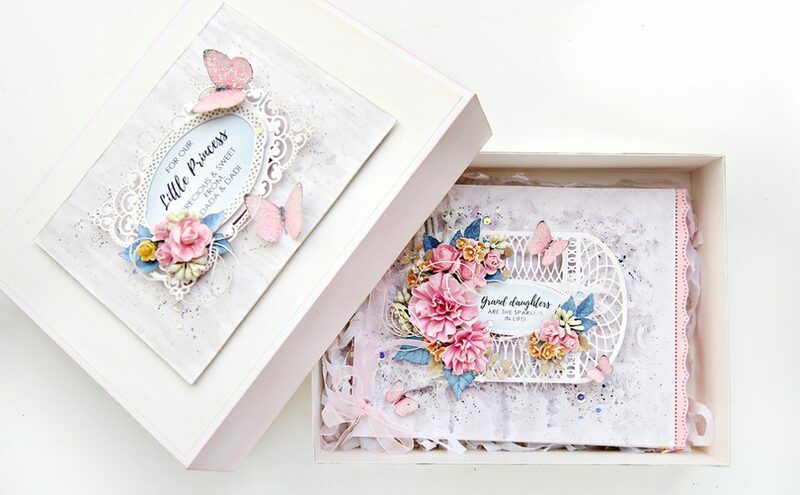 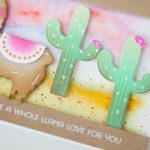 To bring you even more inspiration with our Card Kit of the Month products we are sharing monthly inspiration featuring Card Club Kit Extras! 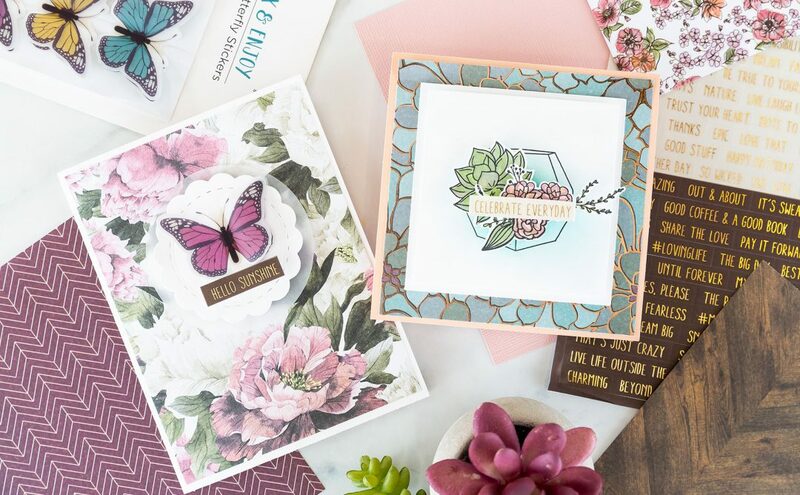 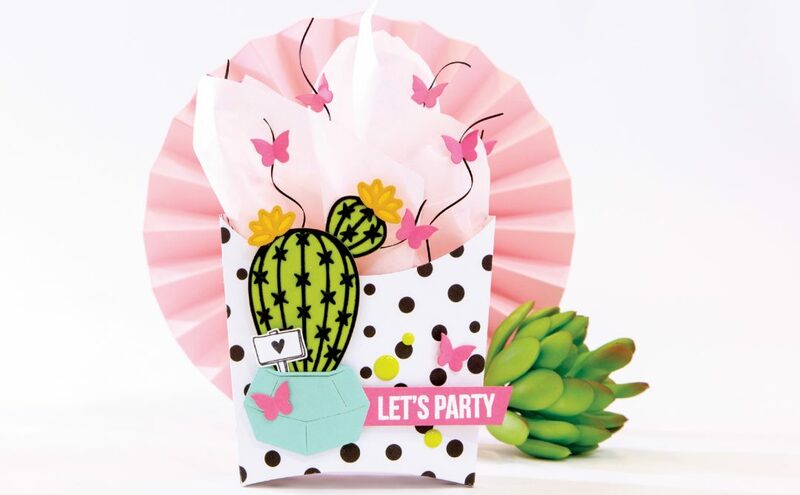 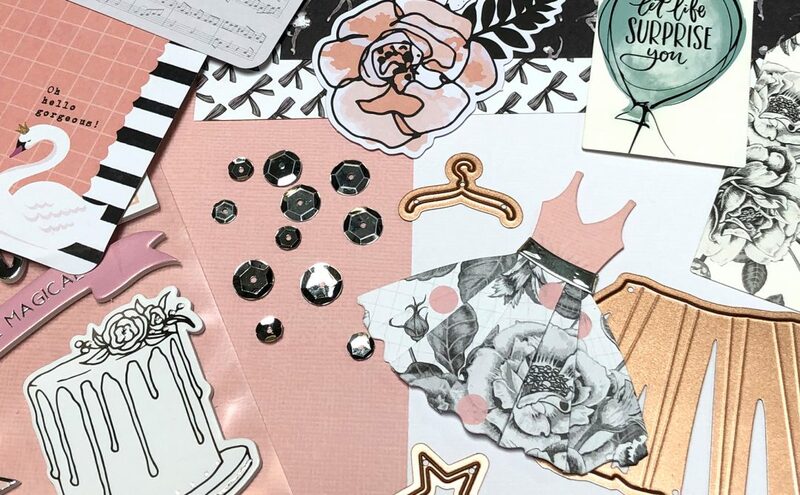 Did you know, you can get awesome extra products to go along with your Card Kit of the Month?